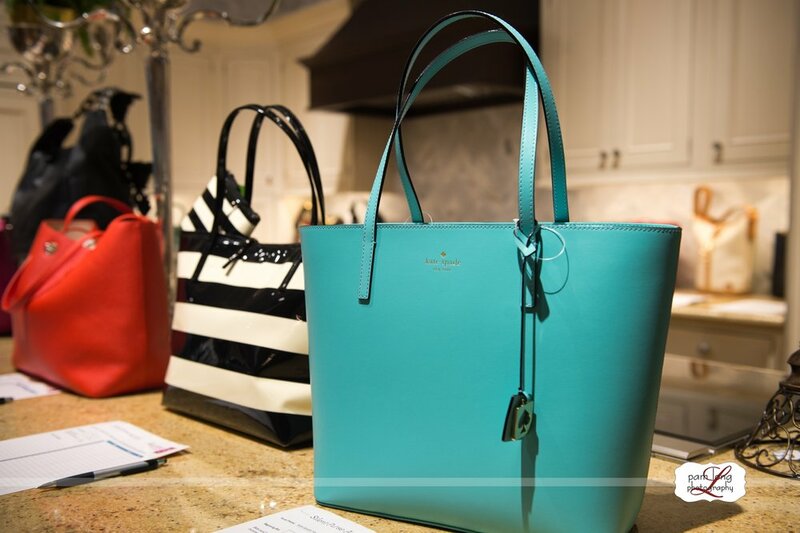 The 2017 Power of the Purse again experienced another great year including collecting more than 2,400 new and gently-used purses to sell at the annual event held each year by Her Mind Magazine and Blossoms of Hope. 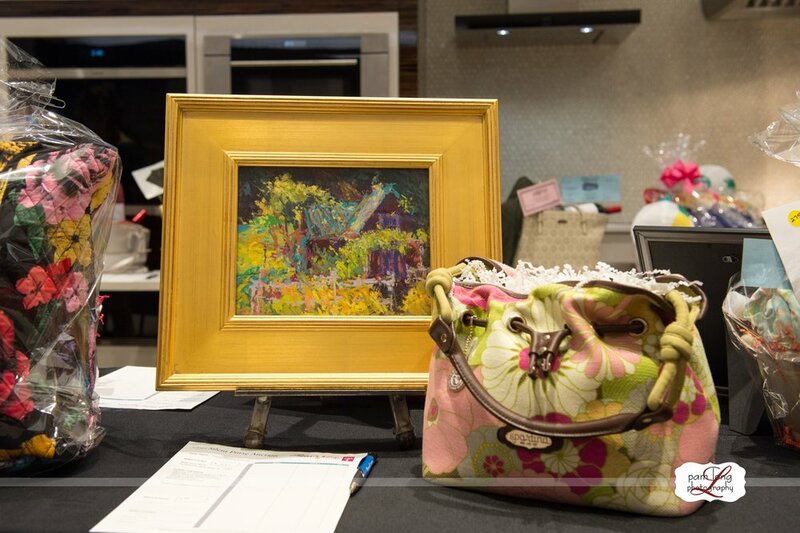 In addition, more than 84 silent auction packages and 35 designer purses were available for bid raising more than $40,000 at the evening’s event. 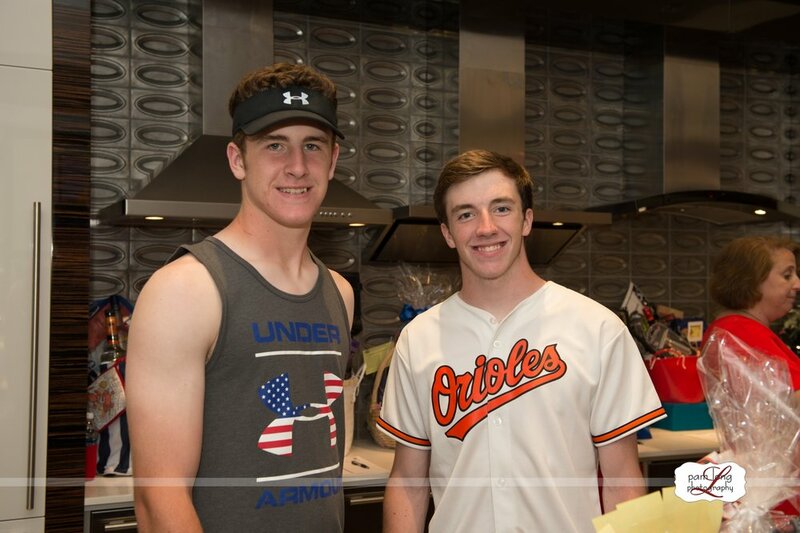 Each year, Blossoms of Hope donates a portion of the proceeds it raises from all its events to benefit the Claudia Mayer/Tina Broccolino Cancer Resource Center at Howard County General Hospital. Over the past 12 years, Blossoms has donated more than $300,000 to the Cancer Resource Center. Power of the Purse placed donation boxes in 24 area businesses over a 6-week period, collecting the thousands of purses, some including designer purses with original values of up to $5,000. The majority of the purses were available for cash and carry between $5 and $95. 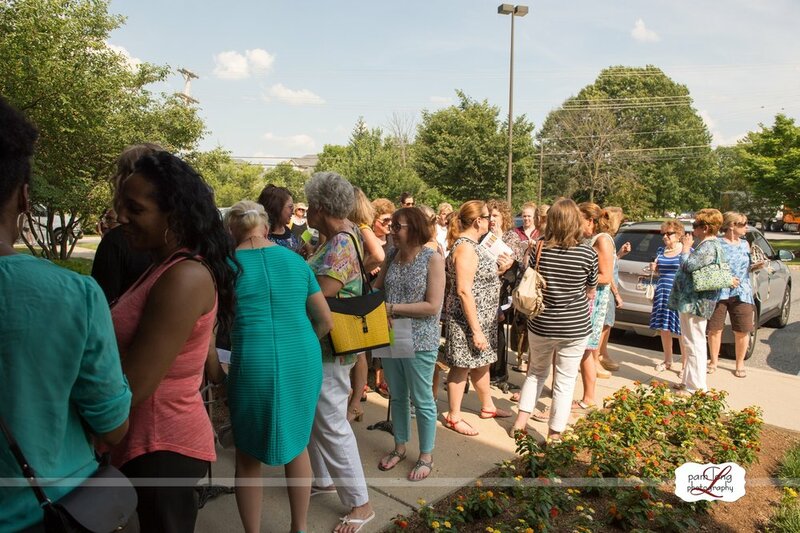 This event, however, continues to give as many of the purses that weren’t sold were then donated to Success in Style, Vietnam Veterans and Project Plase. Planning is already being set in motion for the seventh annual Power of the Purse in 2018.nd 8 off-the-table bags during their hour.